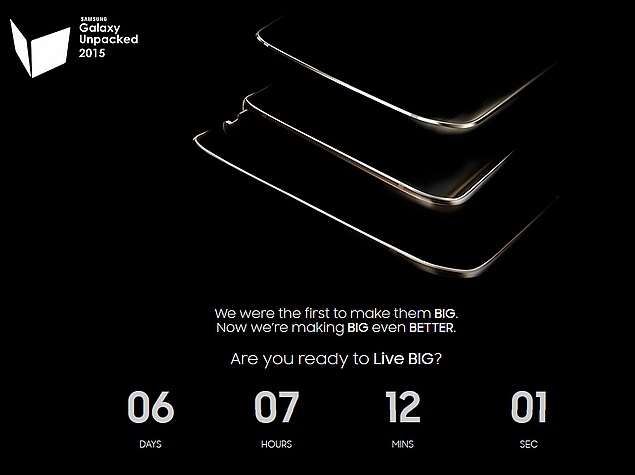 Samsung’s marketing machine started to move as usual in the days before an event Unpacked. 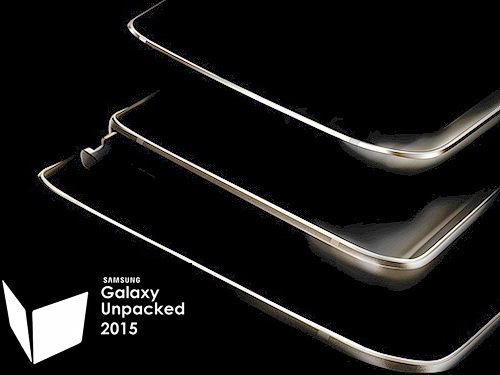 Next, set for August 13, it is anticipated the inevitable countdown activated at the site of Samsung in Subic Bay. 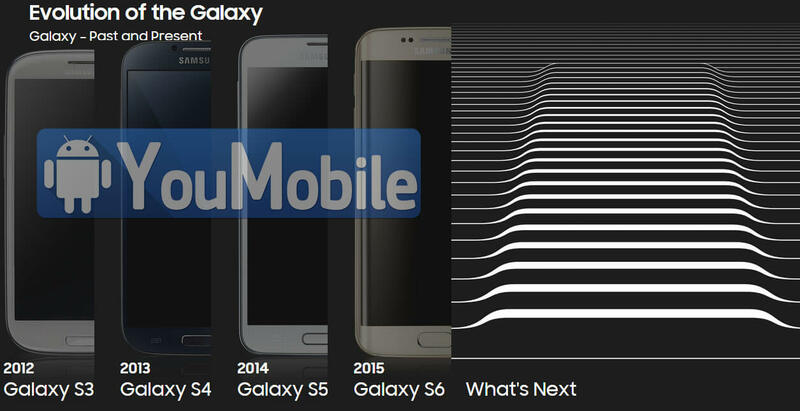 The reference goes, in part, to the original Galaxy Note, that before competing proposals, marked the boundaries of the phablet segment and in the second, first to the fifth incarnation of Notes which will raise the curtain at the event. 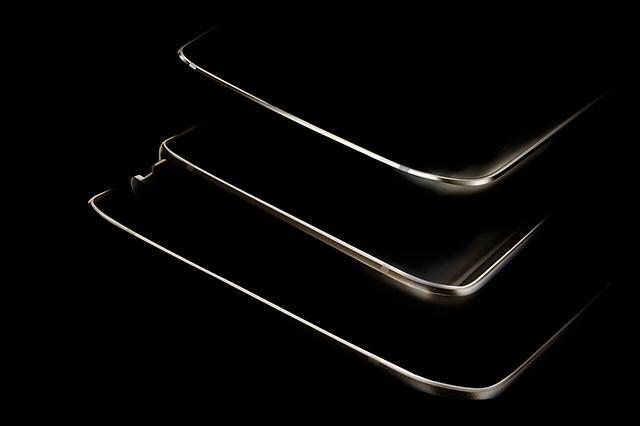 The first two models in the top of the pile of terminals that can be seen in the teaser should therefore be Galaxy 5 (Center) and Galaxy S6 Edge +, while the last, that the larger the proportions appears to be in effect a new tablet. 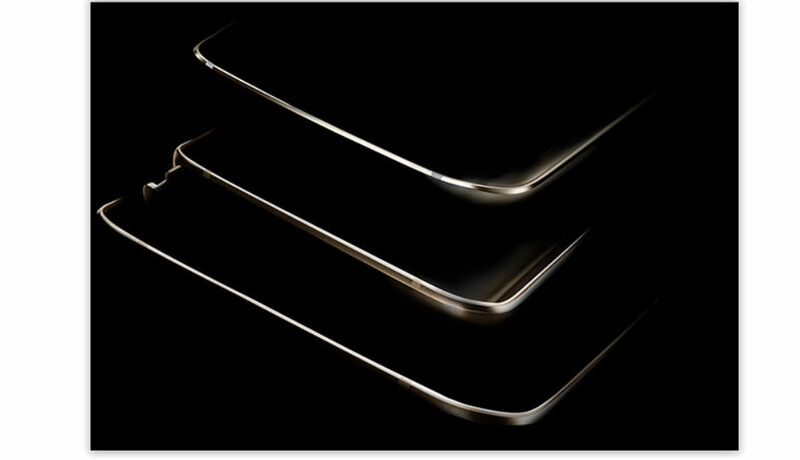 Safe to wait for new advances by the Korean manufacturer in the time interval that separates the date of presentation. 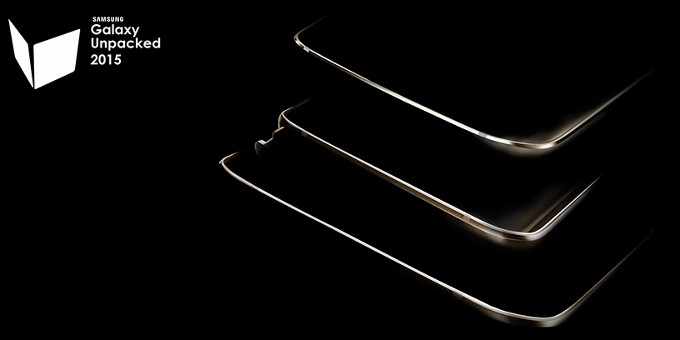 Directly from Taiwan Mobileoperator, come two new teaser images. 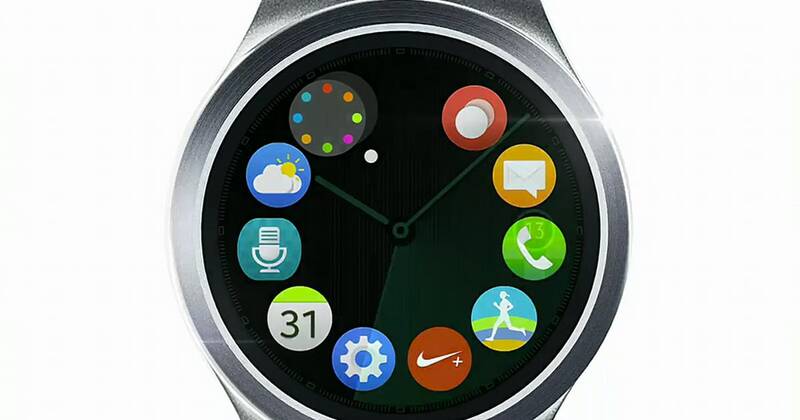 Although these images are formally related to the event that will present the Galaxy 5, the device portrait is a Note 4.No new clue, so in this case. 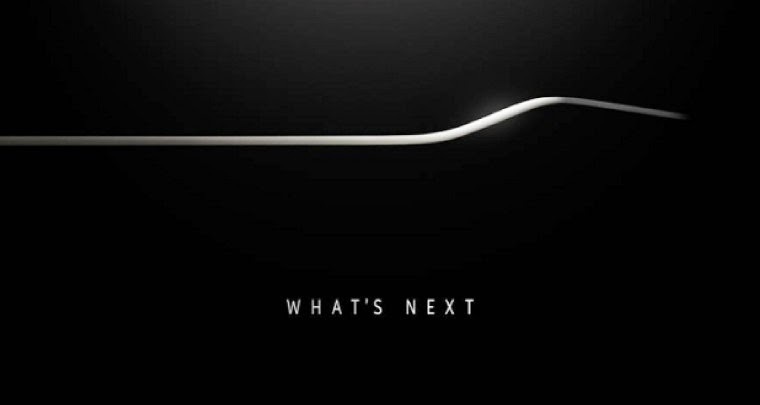 Did Samsung reveal tablet launch in the Note 5 event teaser?